Hosts George Miller and Kate Scuffle preview Muhlenberg Summer Music Theatre’s new production of 'Beauty and the Beast' which just finished its opening weekend. George and Kate talk with the two leads, Ashley Hiester, a Muhlenberg sophomore who plays Belle, and Alan Mendez, a Muhlenberg alum who plays The Beast about the exciting new production now running through July 1st. Hosts George Miller and Kate Scuffle preview Northampton Community College's second season of their new professional summer theatre program, opening in June 2018 with the Disney musical NEWSIES! Kate and George talk today with program director Bill Mutimer and actor Patrick Davis, the lead in NEWSIES! and a two-time Freddy winner, about this exciting new addition to the Valley theatre scene and what's coming up in their 5-show summer season. 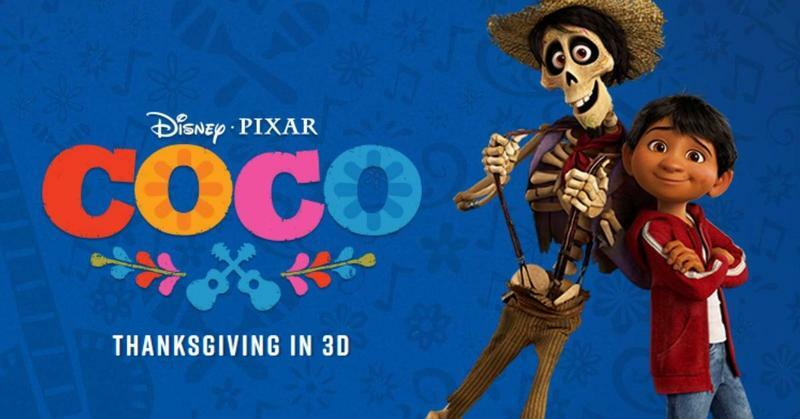 "Coco" is an astonishing animation feature film from Disney-Pixar that explores the mythology of the Mexican holiday, Dia de Muertos (Day of the Dead).